Do you want to get the fast and reliable option to kill the router or the Wi-Fi network? NetkillUI is the ultimate solution to kill the routers and networks. In fact, it also made cooler when comes with the real simple installation process. When turning off the routers or internet connectivity, it would be quite easier for getting the complete option to get the abundant option to the maximum. 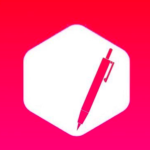 Wifikill NetkillUI App uses the new and latest method in iOS to easily kill the Wi-Fi connectivity within a second. All Android device have the Wifi kill tool as well as many other Android kits that requires no root, and it would be much easier to secure the Wi-Fi connection or network connection. Of course, using the NetkillUI, it would be much easier to secure your Wi-Fi from the anonymous user. 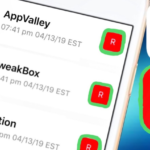 It also protects your data when disconnecting the data and this process is not the jailbreaking process in iPhone, iPad or iPod Touch. When you are using the family Wi-Fi or public Wi-Fi internet connection with the slow internet, then can use the NetkillUI for killing the slow internet connection. Therefore, you could also use the high-speed internet for downloading and uploading. When you know the best way to kill the Wi-Fi connection in Android, then it would be a better option, but iOS device does not support the Wi-Fi kill options without the jailbreak option. 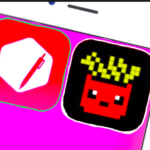 Therefore, the Wifikill NetkillUI App is one of the best options for easily killing the Wi-Fi and internet connection. 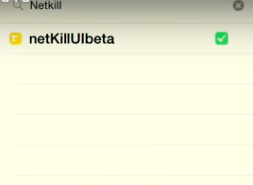 Before killing the Wi-Fi, you need to make sure that the device is enabled with the TUTU Helper App so that it would efficiently to download the Wifikill NetkillUI App and you could easily get complete option to kill the internet connectivity. You will not get The NetkillUI on iTunes so you need to download it from a third-party source.Here we will show you the exact method to grab this Wi-Fi killing app. You can also use Cydia App to install NetkillUI. There has been some errors rolling over Electra jailbreak and we have noted down a tutorial on Topanga Error. 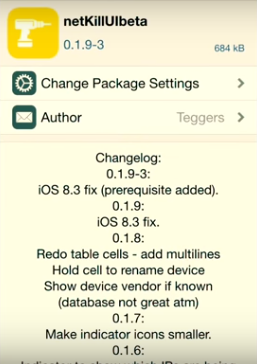 Read More: [How-To] Fix Error: Topanga in Electra iOS 11/11+ Jailbreak. 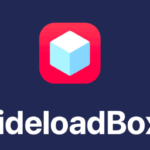 Open Cydia App Click on “Add“. A pop-up box will appear and type or paste http://extigy.guthub.io/repo and tap “Add Source”. When the page is loaded completely, search for NetkillUI. The search result will show “Click on Install NetkillUI”. It will take few second to install NetkillUI on your device. This is the full proof method to easily download and install the NetkillUI App on your iOS Device. One of the most important special features is that you could conveniently block all device as well as connection with a stop process. This method works really, and you can also try to make sure to cut all the other users from the internet connection. Download the NetkillUI App For iOS 11 and Install Wi-Fi kill an application. Though you can access NetkillUI on Android as well as iOS platform, users can see some expected discrepancies that the operating system are quite different. 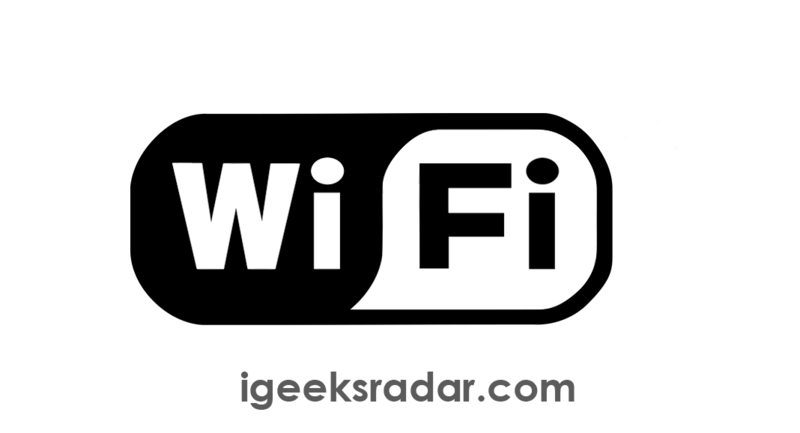 Installing the Netkillui for iOS 11 would be a great option to easily kill the Wi-Fi using the wifikill Netkillui app to protect Wi-Fi connection much easily on your iPhone/iPad/iPod touch. [How-to] Fix Snapchat Camera Black Screen Error with Electra Jailbreak. SCOthman SnapChat Download for iOS(iPhone/iPad) Without Jailbreak.